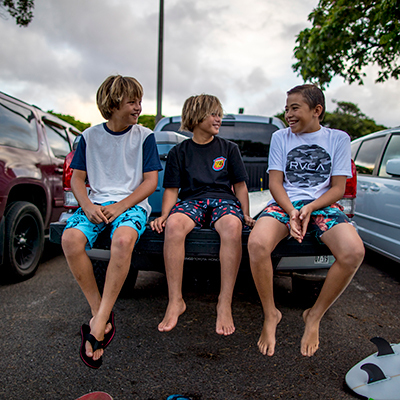 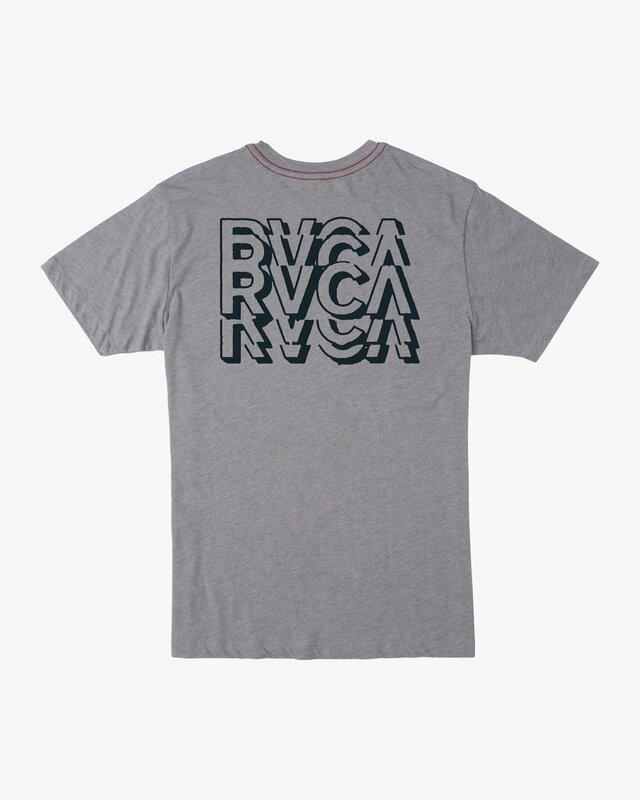 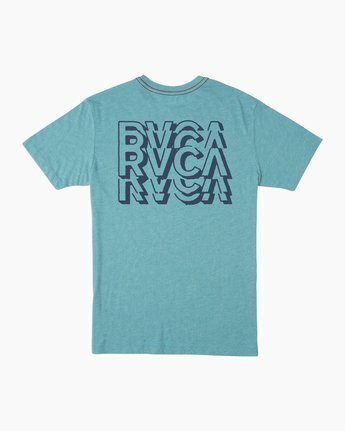 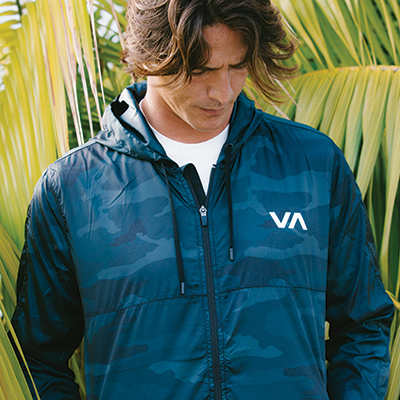 The RVCA Ripper T-Shirtfor boys puts a heritage tee on repeat. 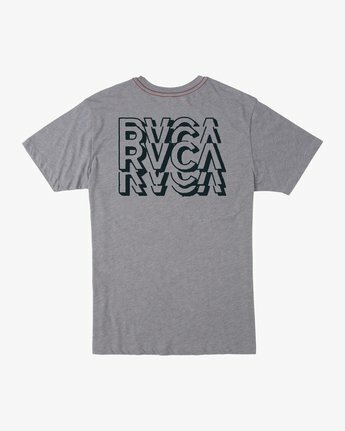 The iconic vintage dye t-shirt is topped with a trademark red stitch at the shoulders and original RVCA prints at the left chest and center back. 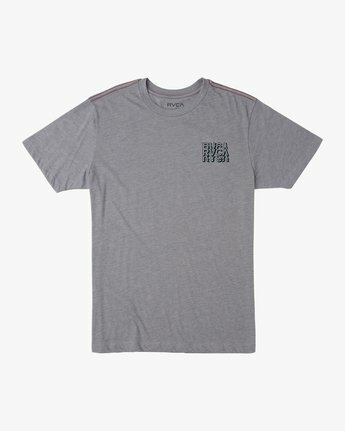 Made from premium cotton blend jersey knit, the boys tee is finished with a VA print at the low back and screen printed neck label to preserve a soft feel.